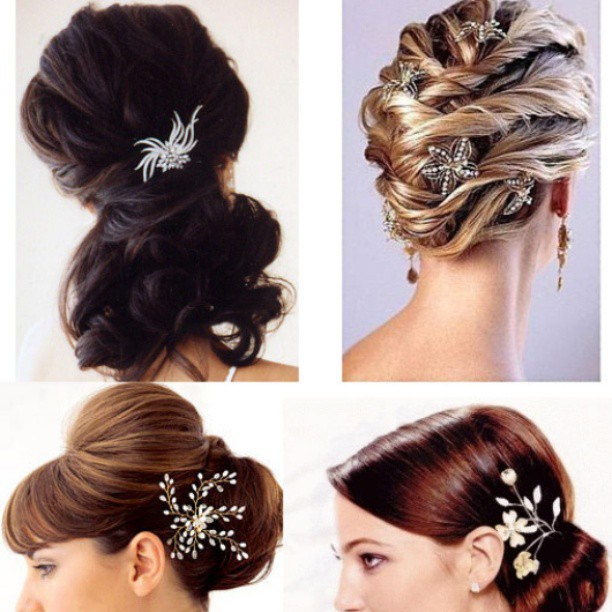 Most of women spend lots of times thinking about what to do in their hair especially when they are invited to any occasion, sometimes they hire the best hair stylists and pay a lot of money while they can copy what the hair stylists are doing with the new look they want. 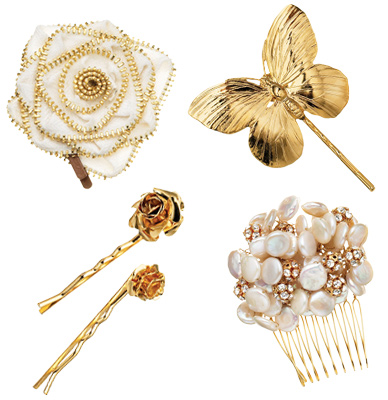 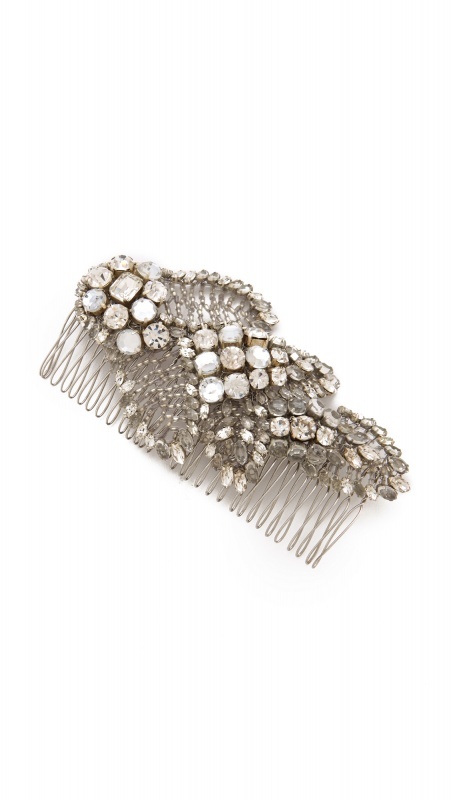 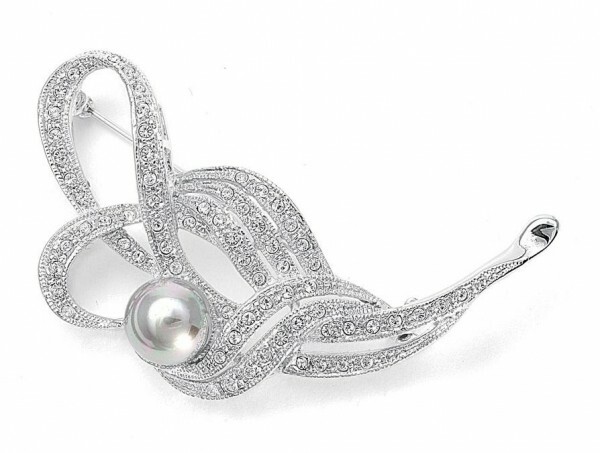 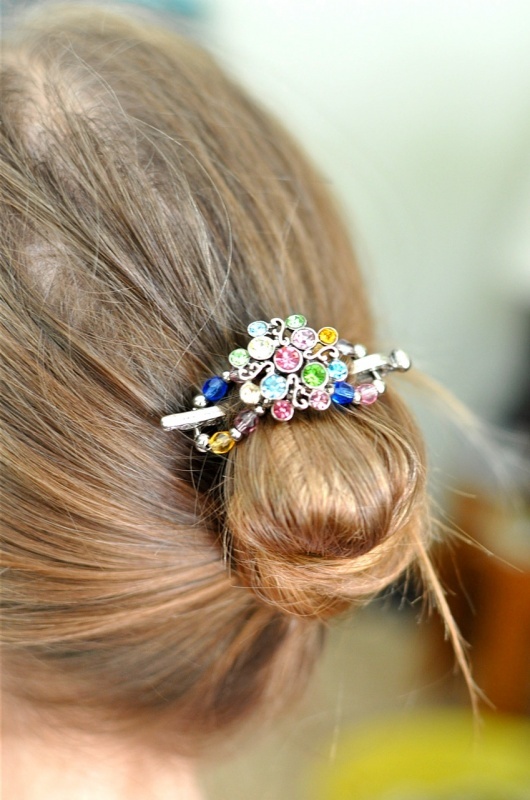 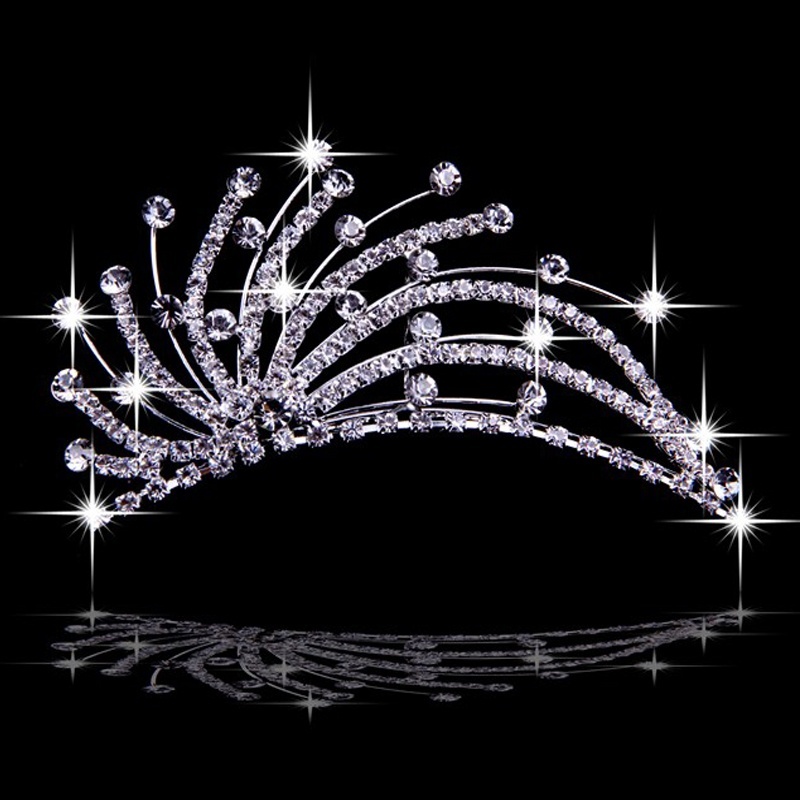 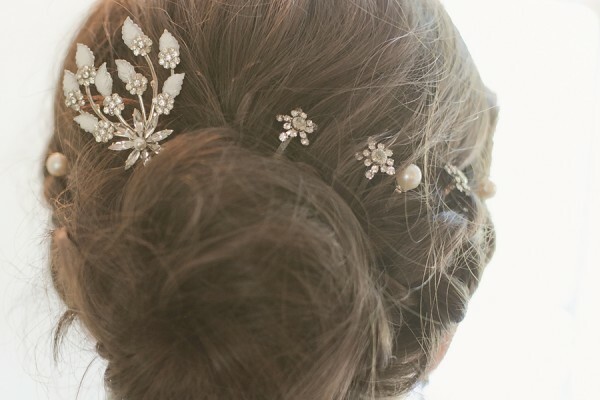 You can use hair jewelry to feel renewal such as hair pins, hair combs, headbands and hair sticks which made from rhinestones, crystals or pearls. 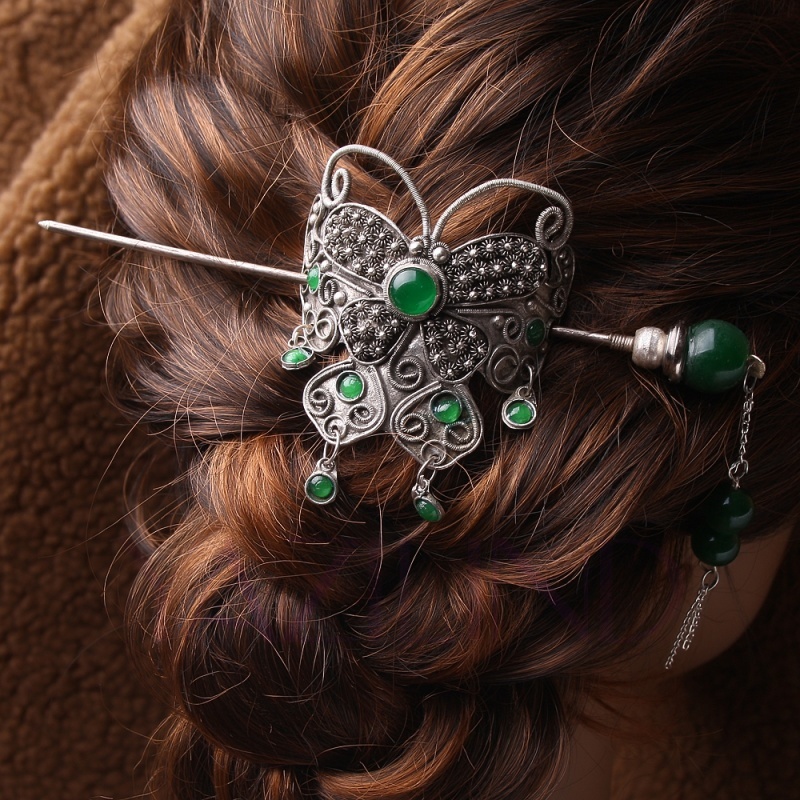 There is a wrong belief that if you have a short hair, you will find fewer options of hair jewelry rather than having long one. 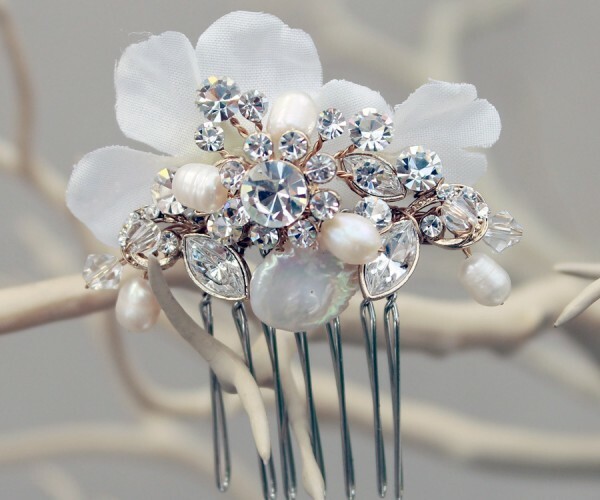 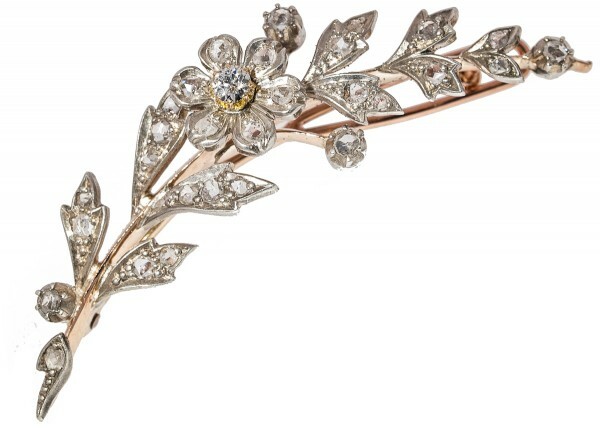 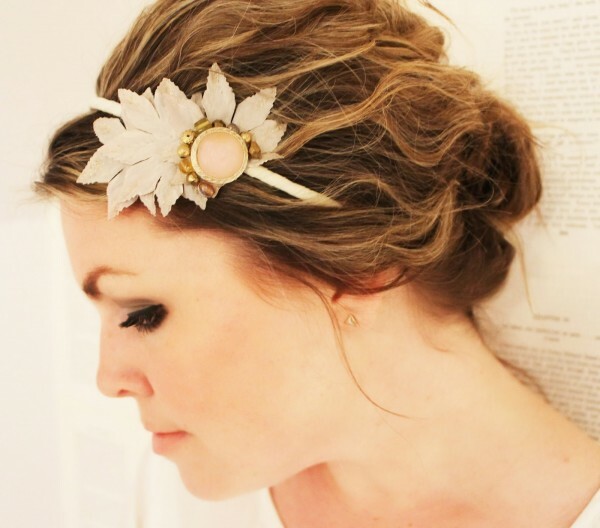 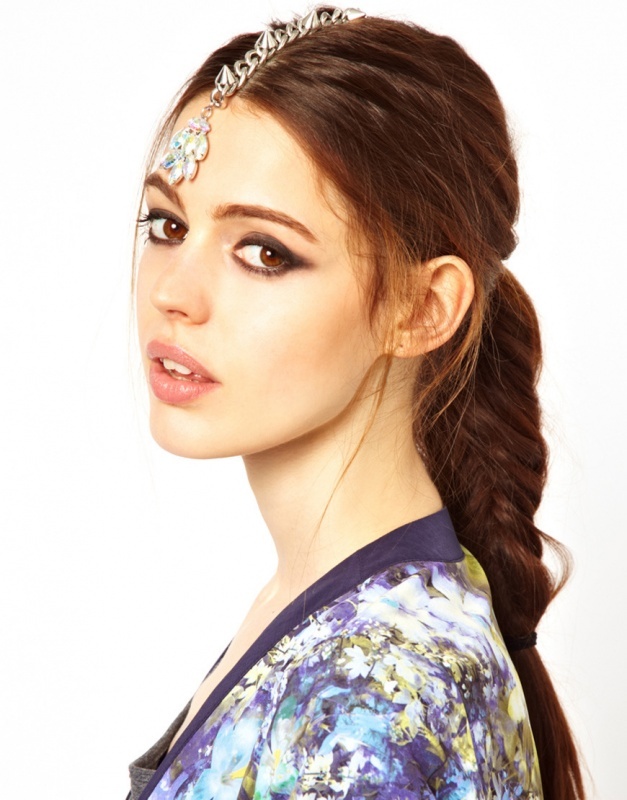 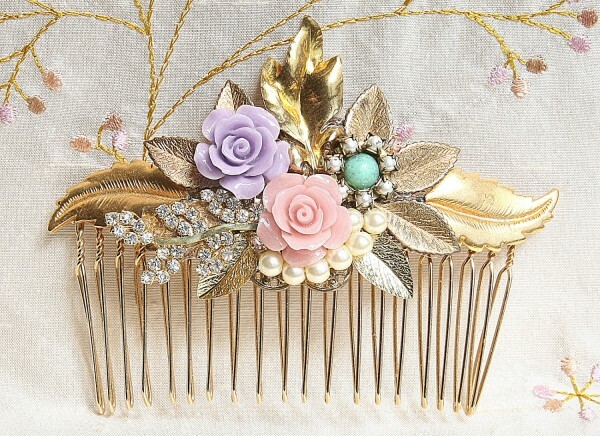 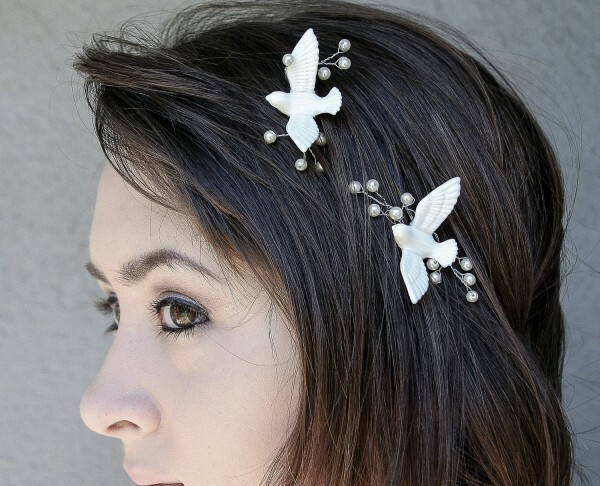 But the truth is there are actually gorgeous adornments for short hair that add some glory on your hair look. 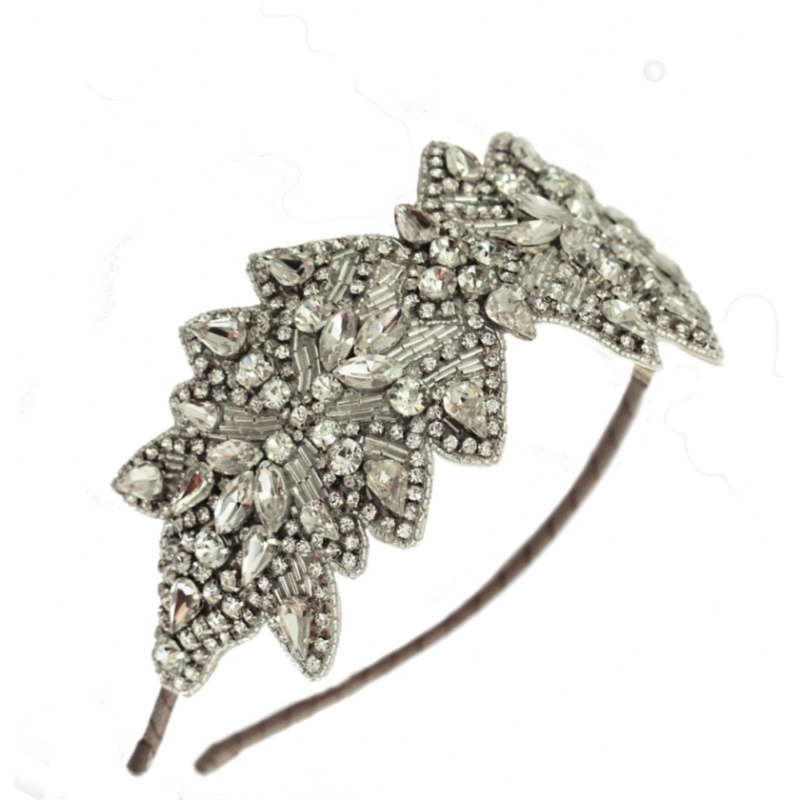 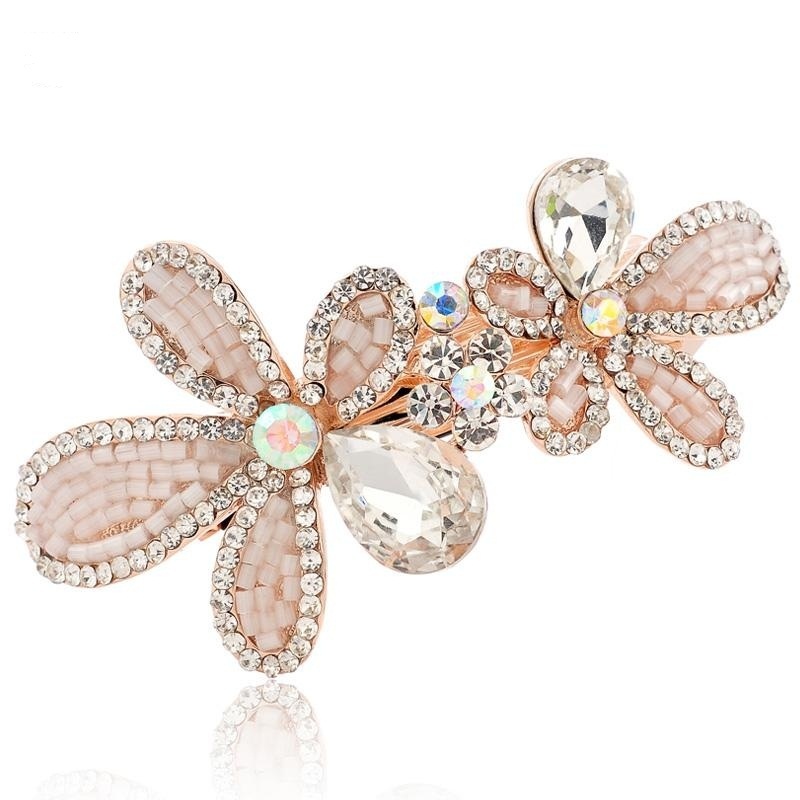 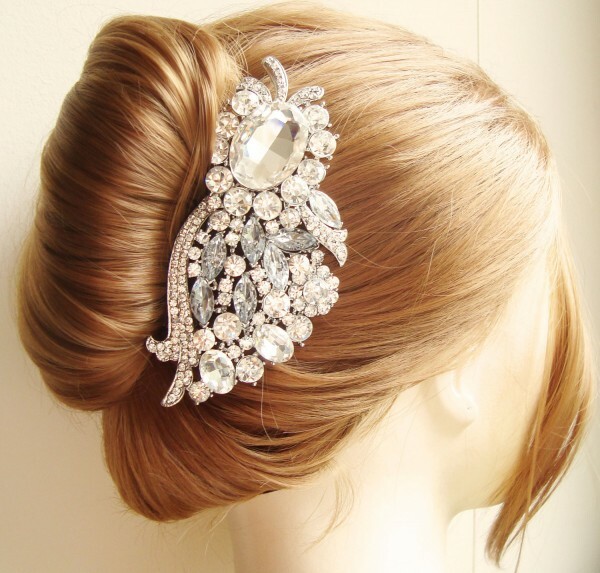 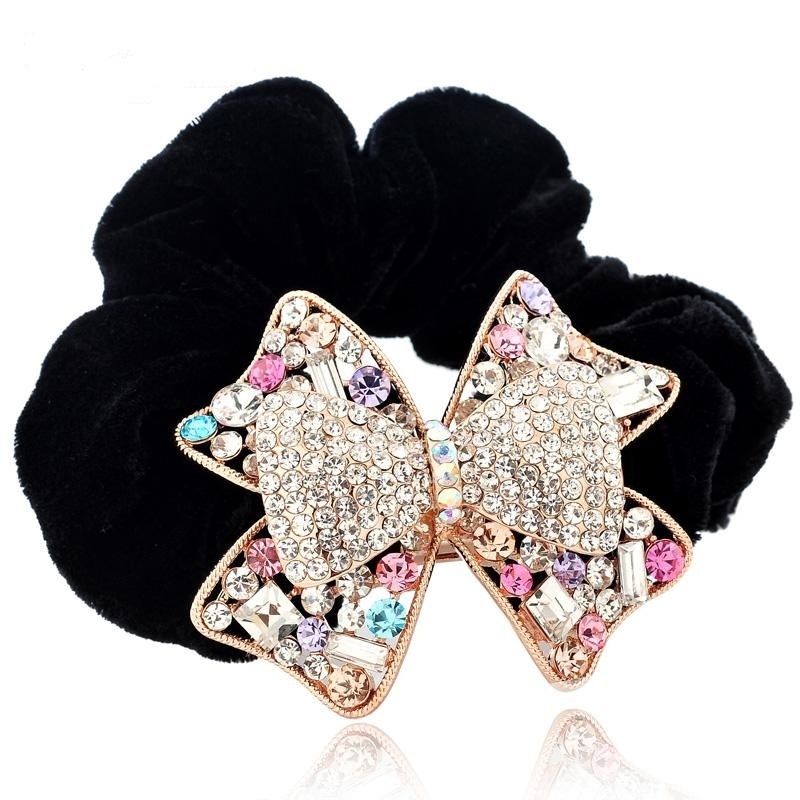 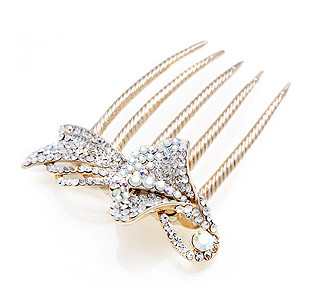 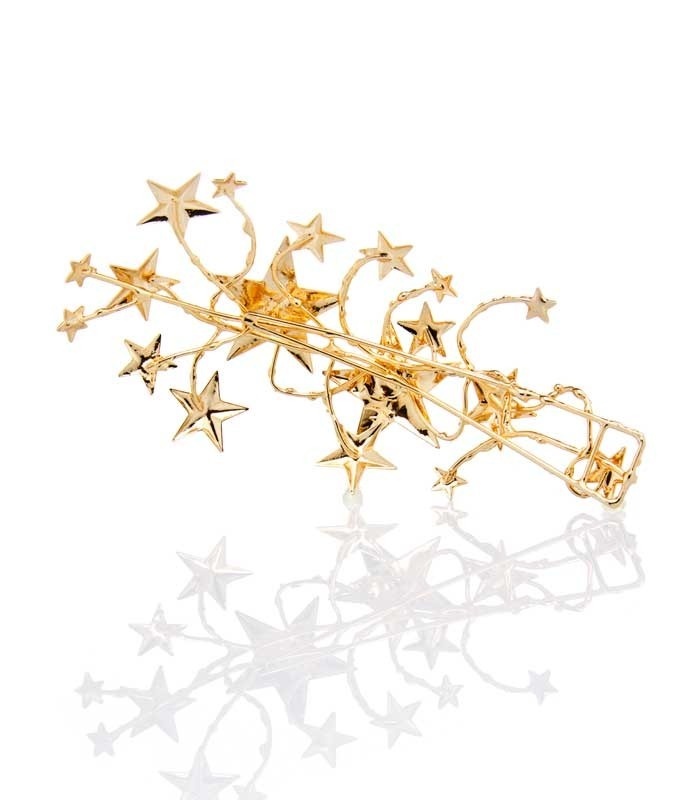 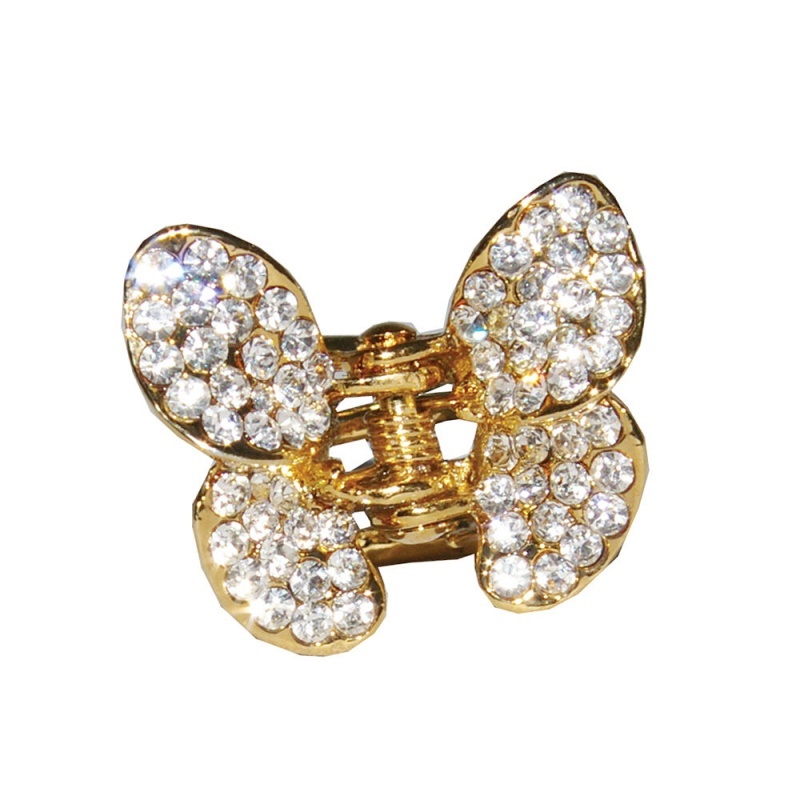 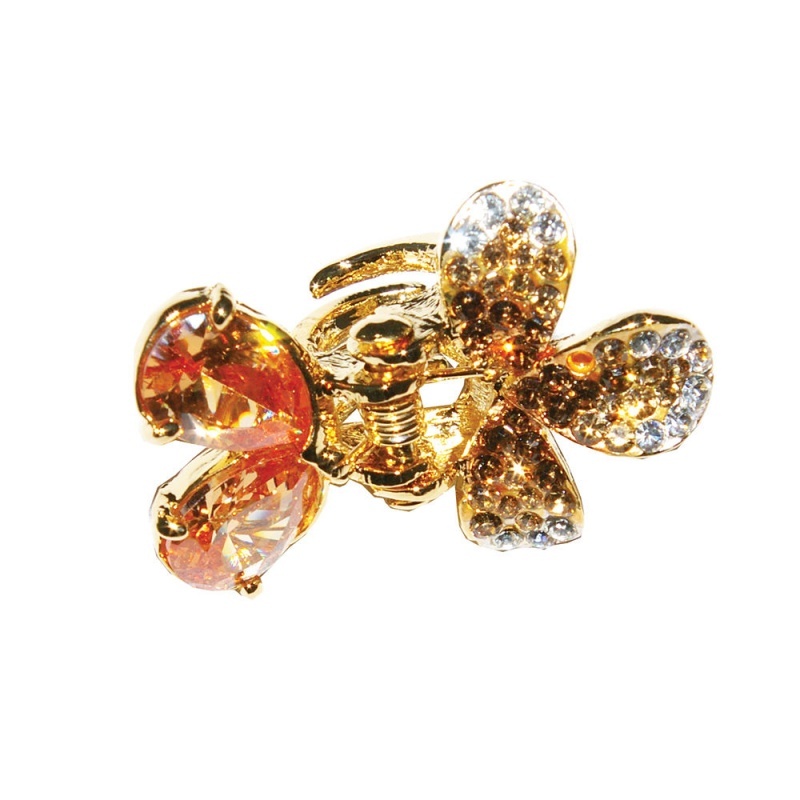 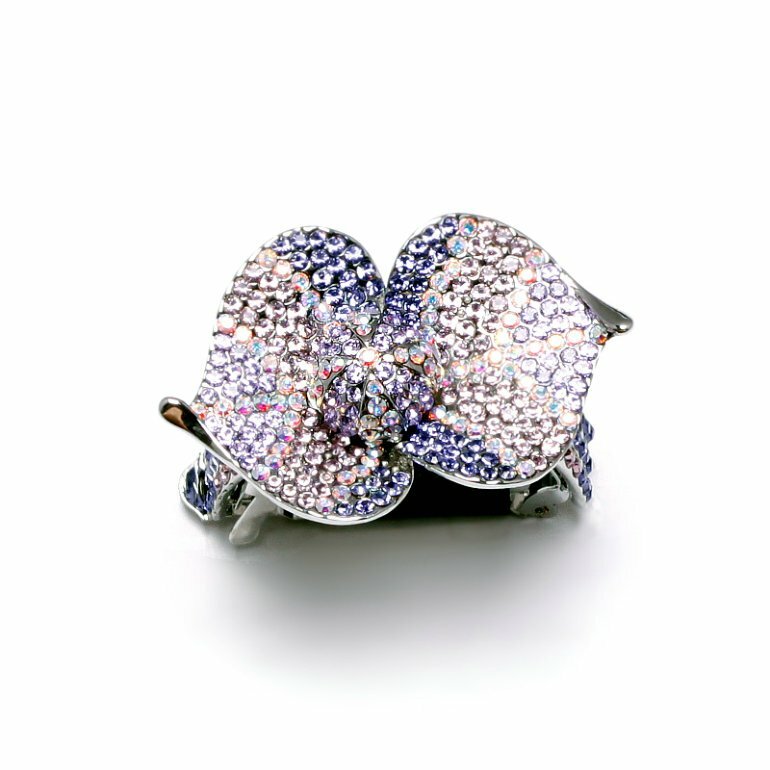 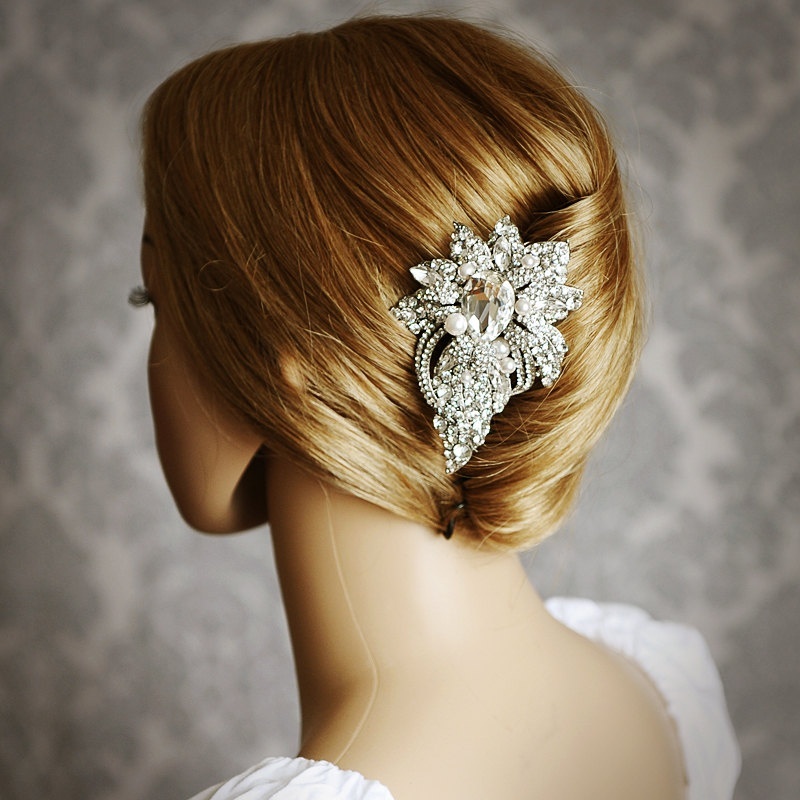 One of the simplest way is using hair barrettes decorative as a bow with a piece crystal or rhinestone especially with a smooth and sleek hairstyle. 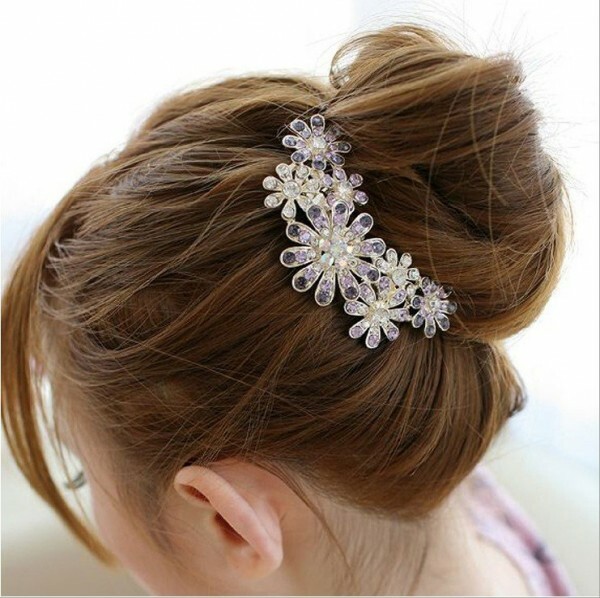 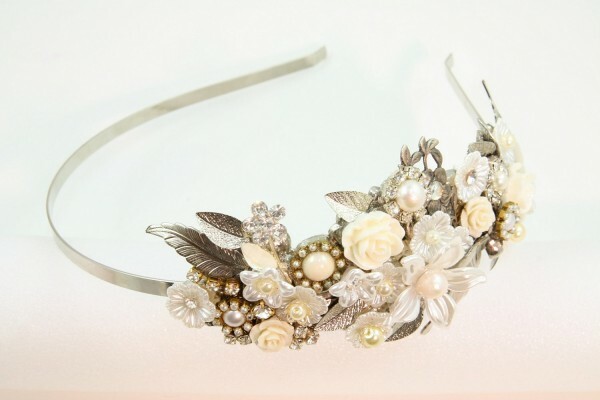 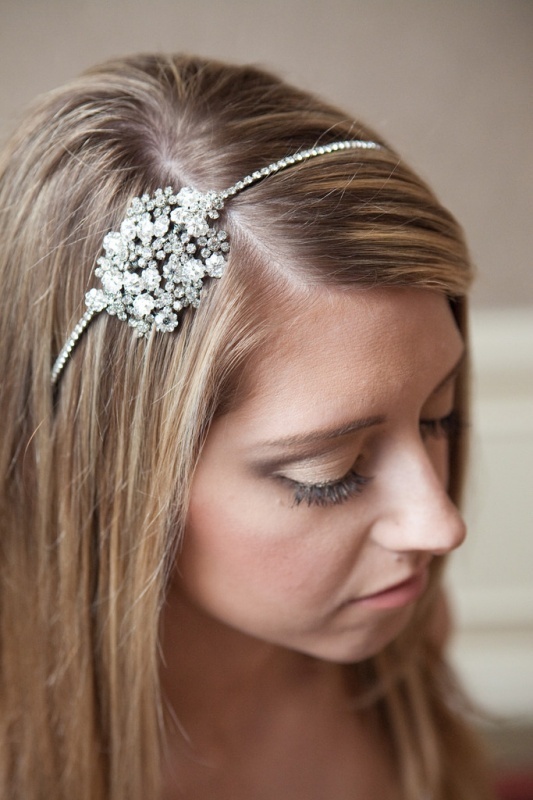 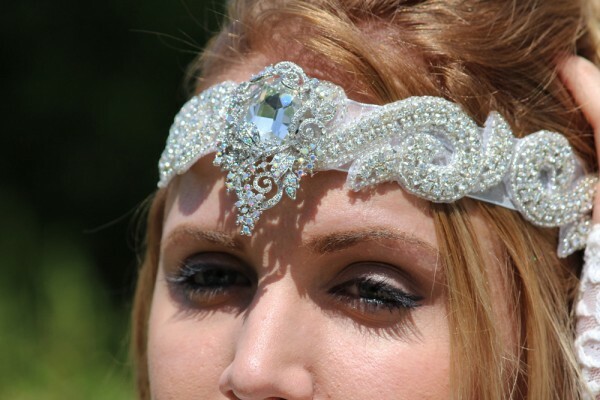 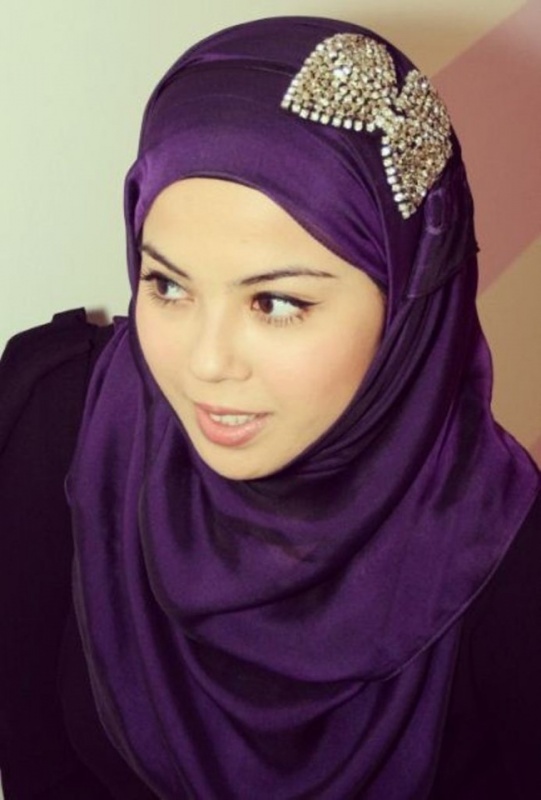 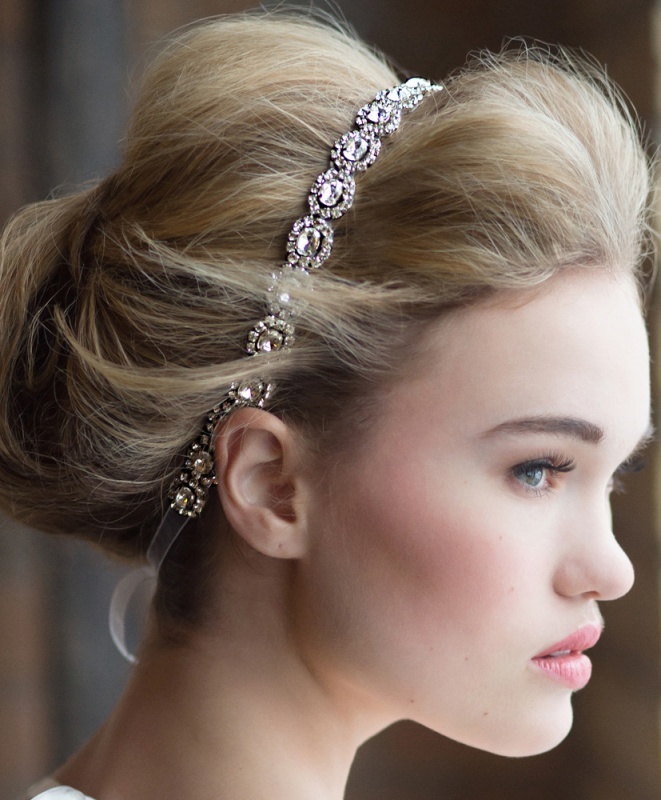 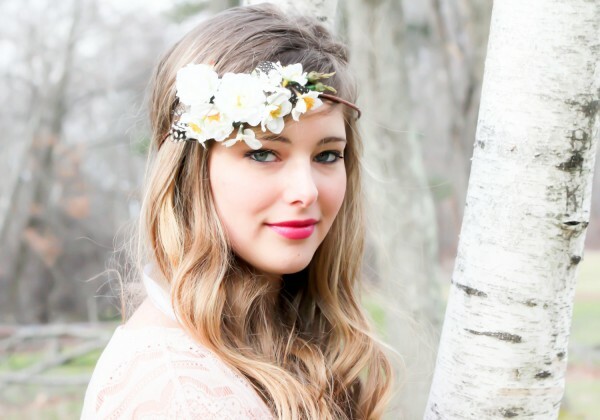 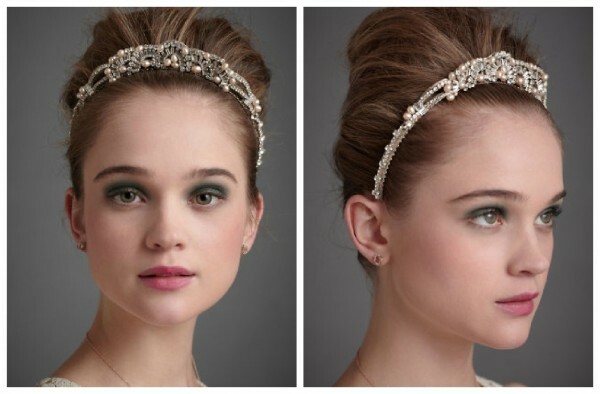 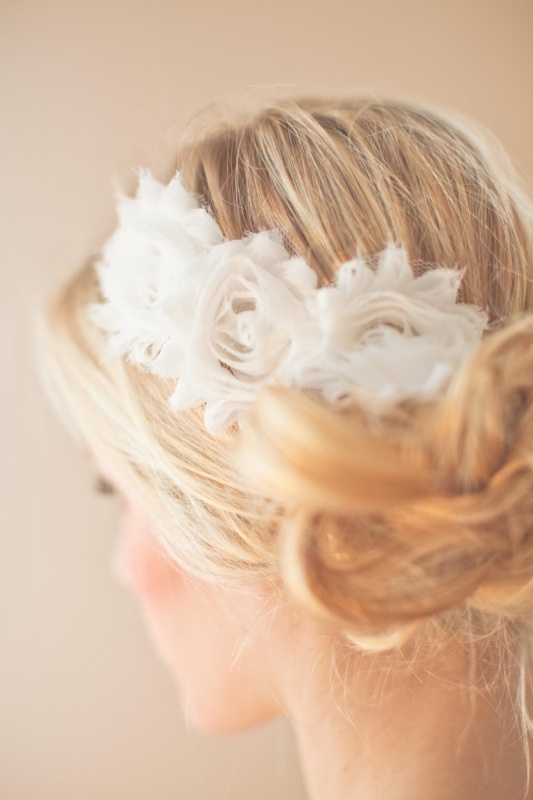 You can also use the headbands, look for a wide silk headband that can be tied around your hair with soft tails flowing down the back, slightly to one side, or you can put a simple crystal or pearl brooch for even more style and a unique flair. 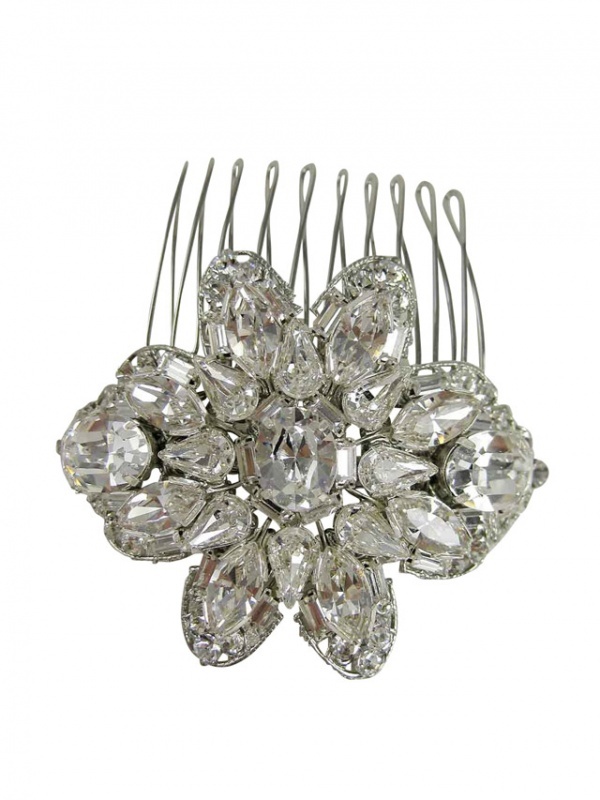 But if your hair is long, you can use crystal hair combs at the side or back of the head with many lengths and widths to achieve sparkle from all angles all you need is knowing the right one that fits you. 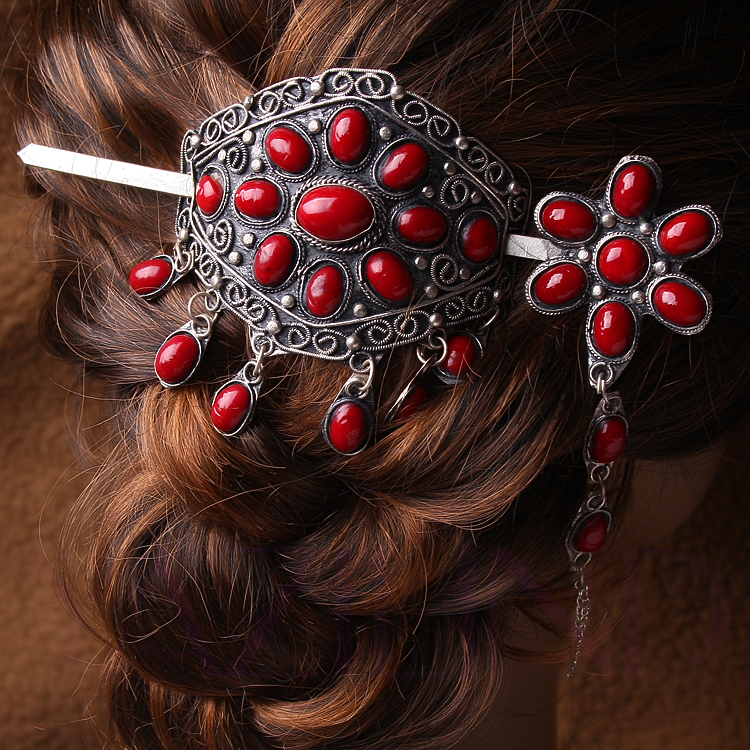 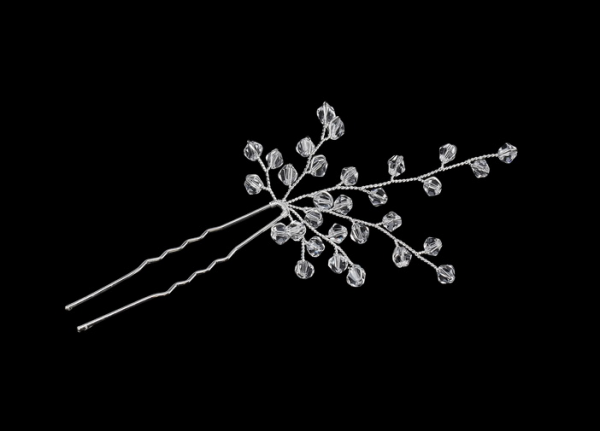 Also you can use hair pins or hair sticks for your long hair especially when you do a ponytail that will be nice when decorating it with hair pins with single stone or clusters of stones attached to the end of it. 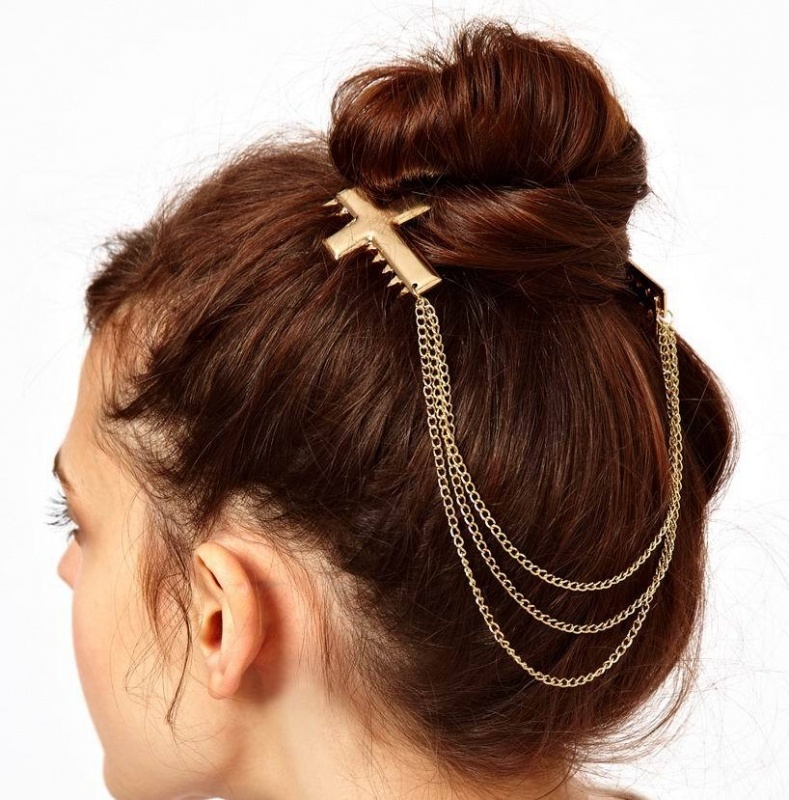 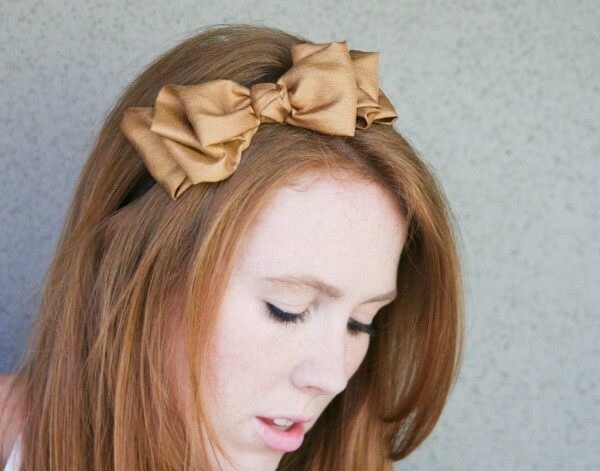 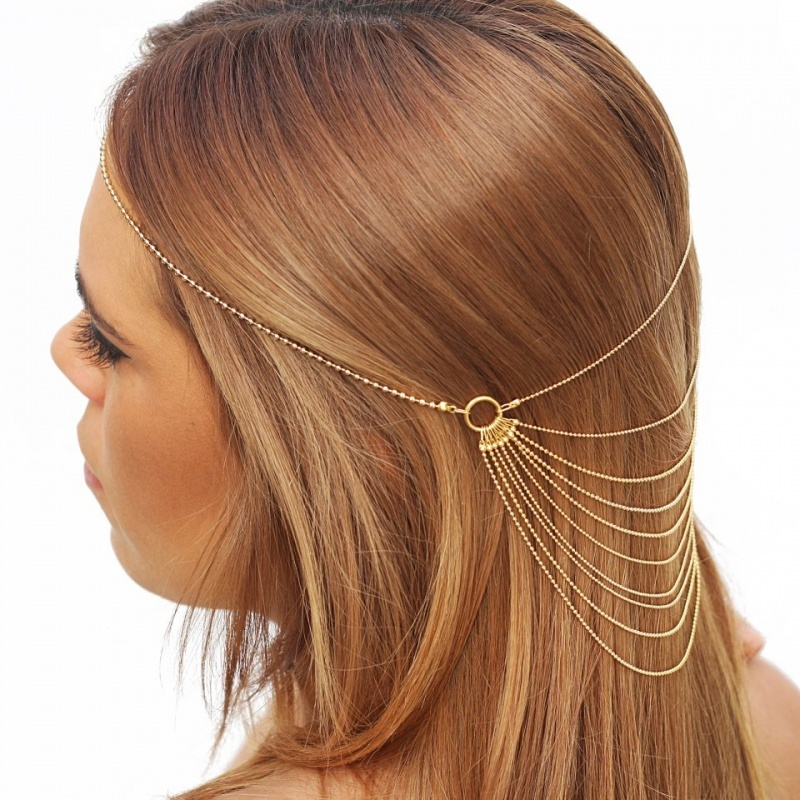 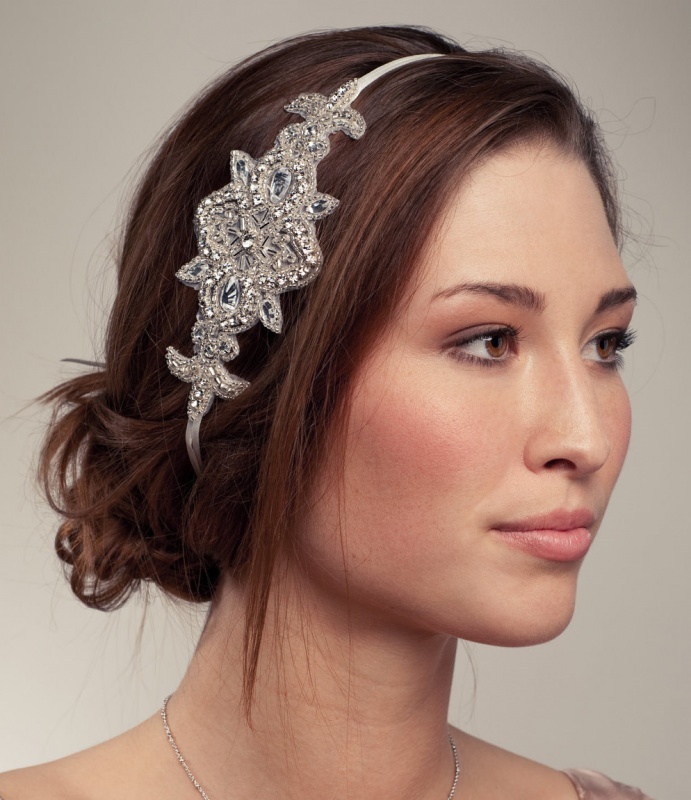 Also there are other hair jewelry that look nice in your hair like fascinators, hair hoops and chains.